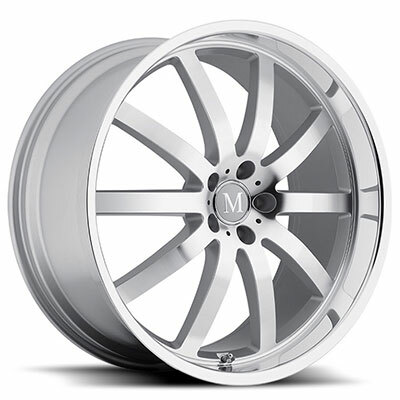 five-spoke, Mandrus has the perfect wheel for your Mercedes Benz. If you are running the Mandrus Wilheim, post a picture or two – we, as well as Mandrus, would love to see them. Oh that's sweet! 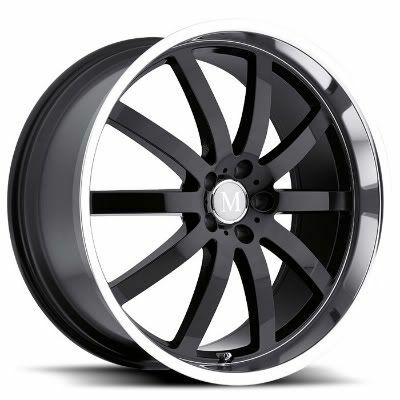 I can only imagine how these silver wheels would look on my ride!